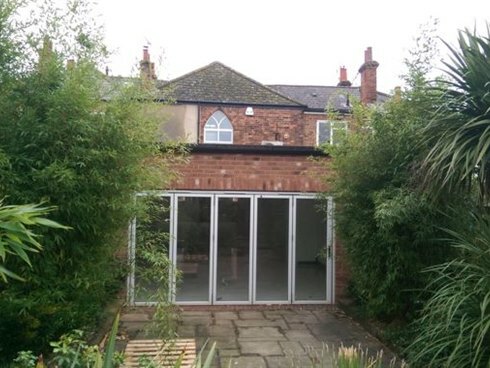 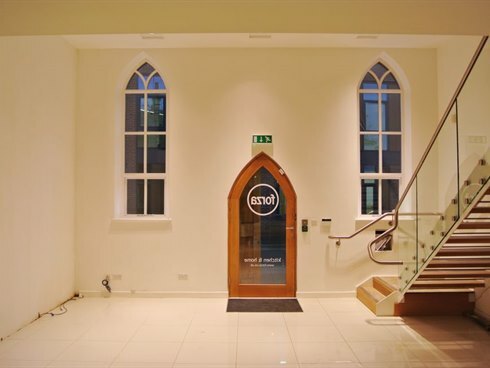 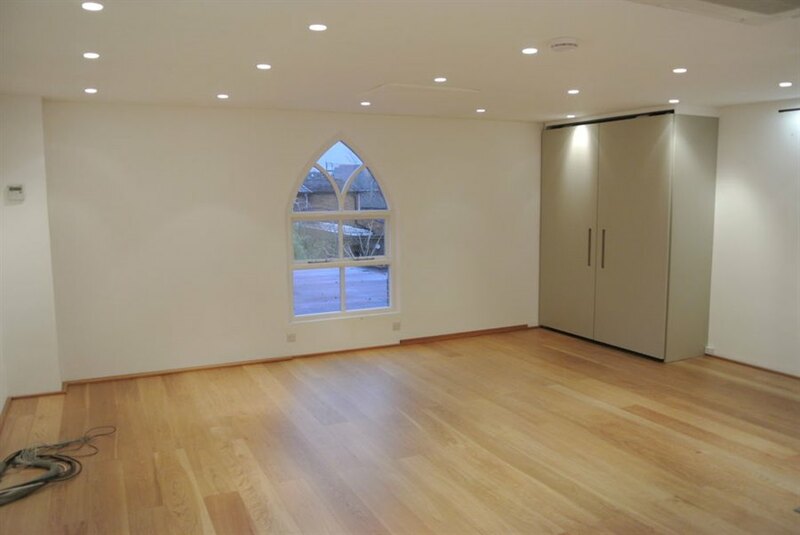 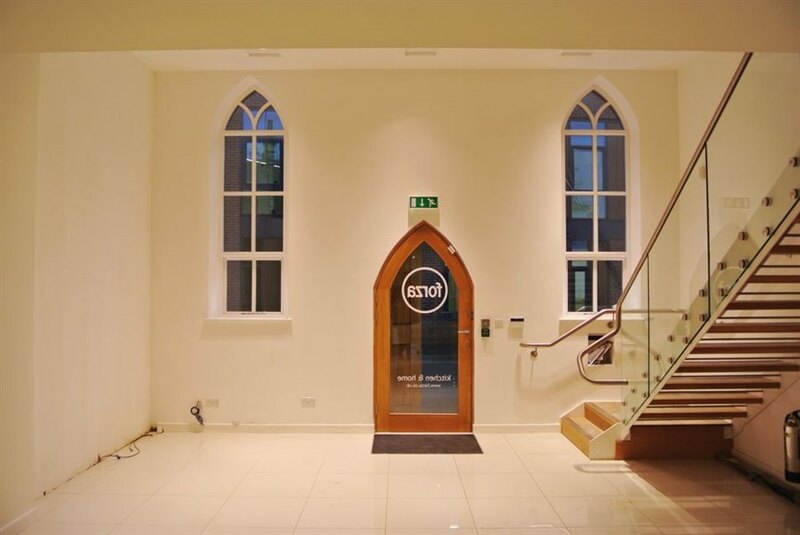 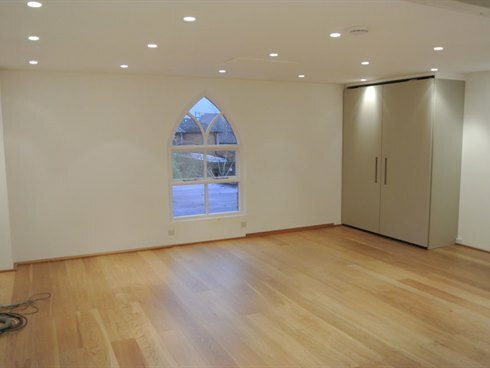 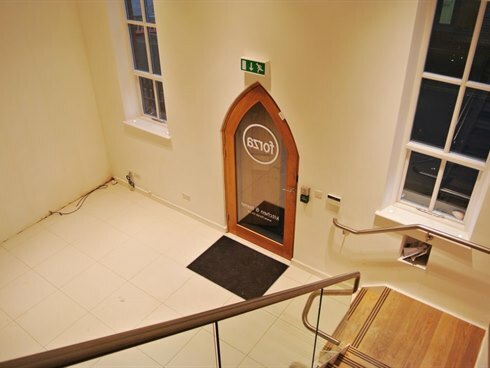 The property comprises a former church hall that has been comprehensively fitted out to provide high quality office / studio accommodation within a self contained building. 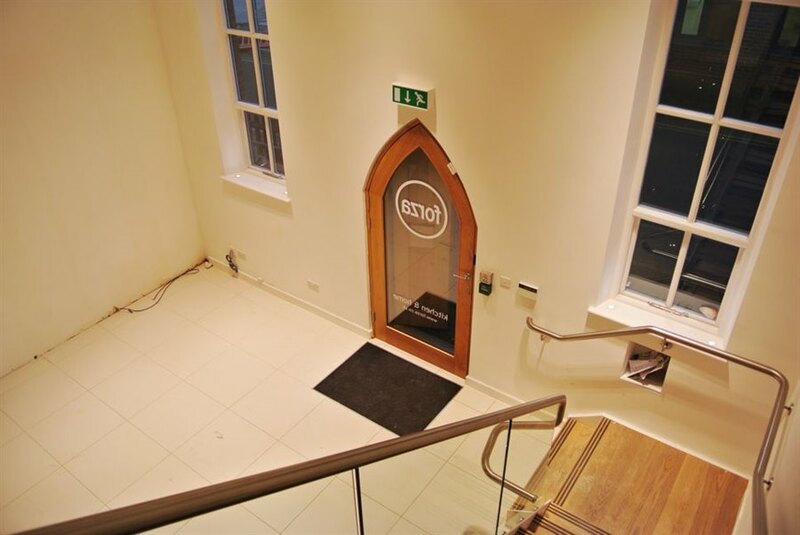 The office space is arranged over the ground floor, including an impressive double height entrance / reception area, and split level first floor above. 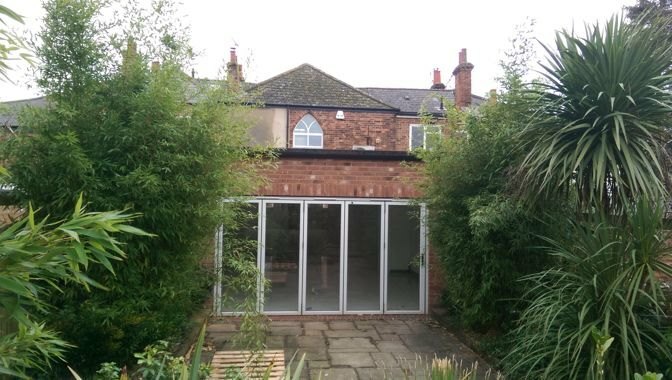 The premises benefits from a fully tiled ground floor with under floor heating, WCs and concertina folding patio doors leading out to a garden area at the rear. 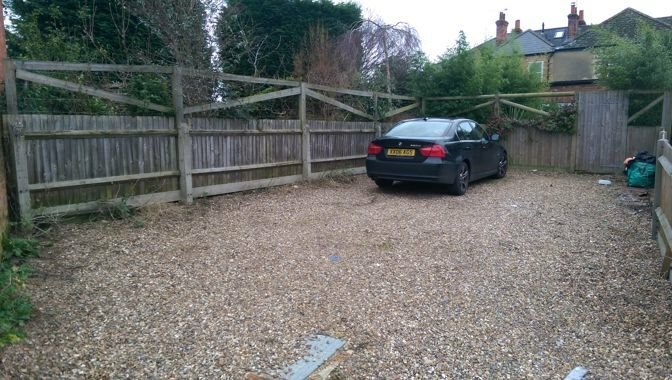 There is car parking situated immediately behind the property with space for up to four cars double parked and a gate to enter the offices via the garden. 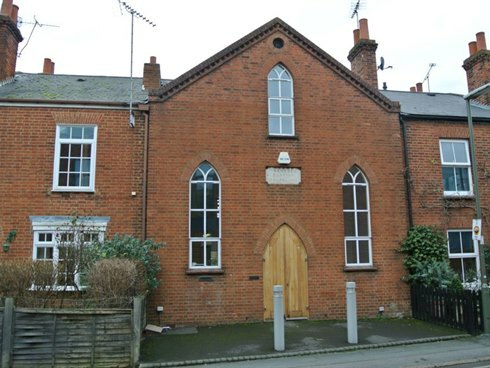 The former Ebenezer Hall is situated in the heart of Cobham on Cedar Road, less than 75 m from the High Street and opposite the new town library. 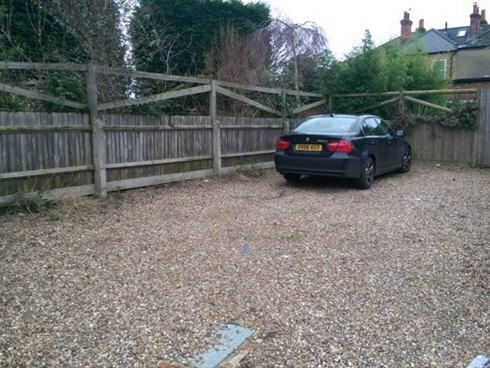 The Cobham junction of the A3 lies just over half a mile to the north west providing easy access to the M25 to the south and central London to the north. 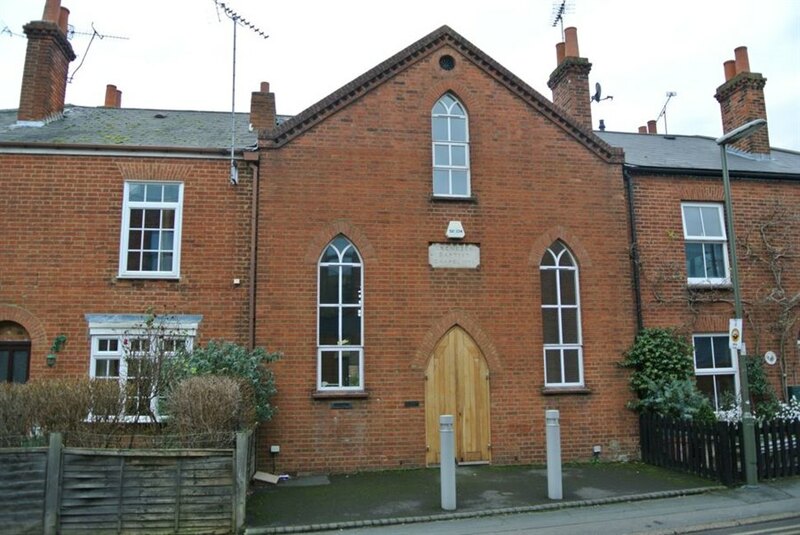 Cobham town centre provides a full range of shops, banking facilities, cafes and restaurants in addition to a large Waitrose supermarket.